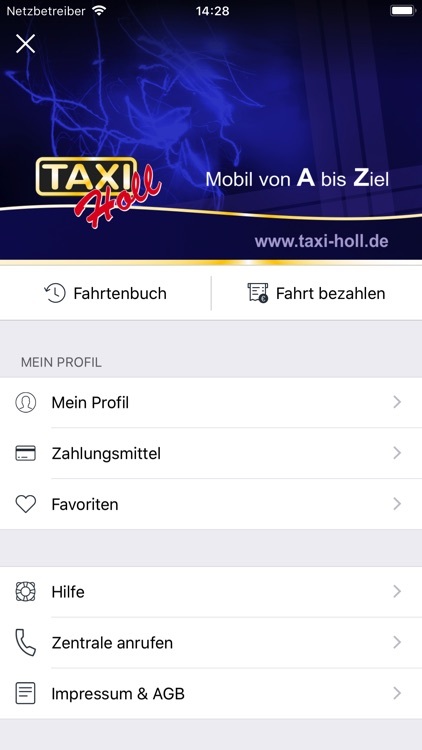 With the taxi app from Taxi-Holl you will not get any taxi ... with the taxi app from Taxi-Holl you get a taxi from Taxi-Holl. 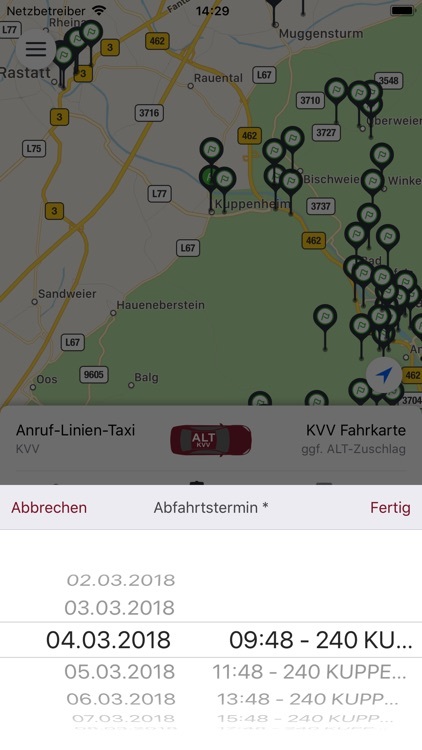 When will my Taxi Holl taxi arrive? 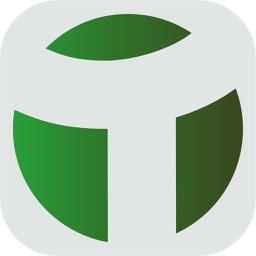 Success stories of all companies always begin with every cus-tomer request. 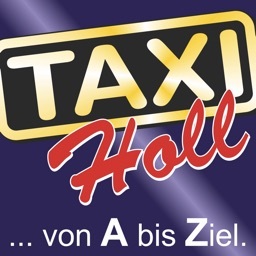 This is the seismograph for the top service, which has made Taxi-Holl the market leader in the district of Baden-Baden Rastatt. 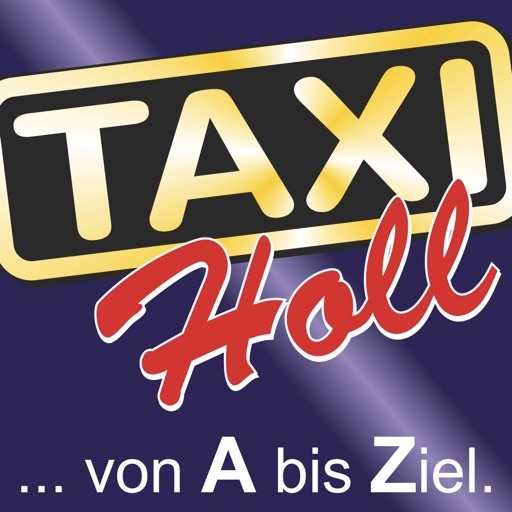 But, even after 40 years of company history, Taxi-Holl will not rest. 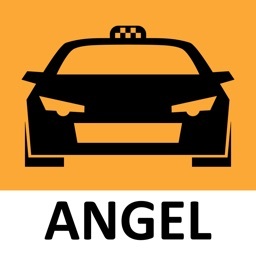 The qualified training of taxi drivers and the constant renewal of the taxi fleetform the basis for being able to provide the best possible service for all individual cus-tomer requirements at any time. 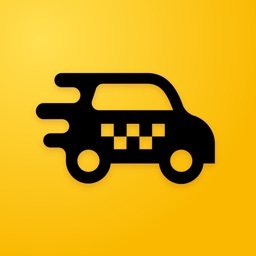 Taxi-Holl would also like to implement the taxi service with this taxi app, so you can simply and quickly order a taxi with 2 clicks. 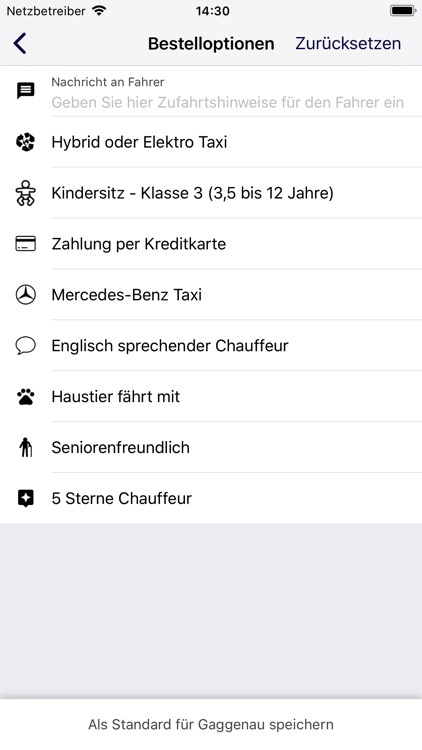 Large vehicle - eight people? 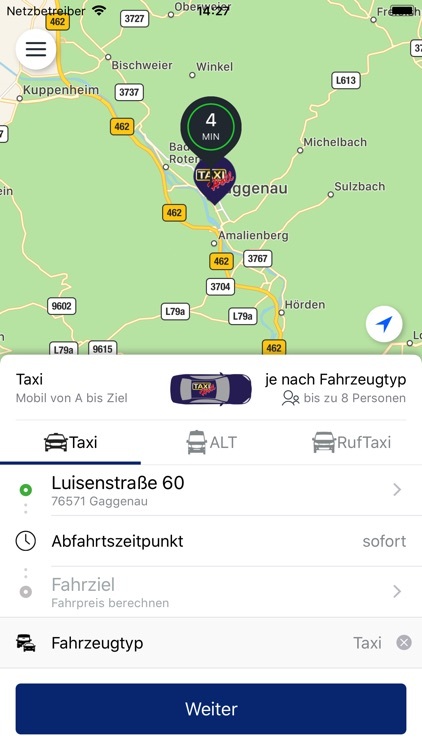 Order a large room taxis. 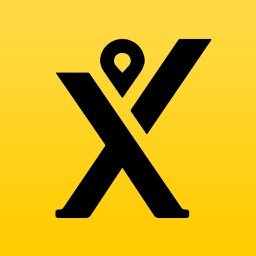 Taxiradar - See all taxis in your area and follow the direc-tions live.